Oregon's Luke Winters sees others falter at Sugarloaf to win a championship. The slalom leg of the men’s combined was the final race of the U.S. Alpine Speed Championships. Several skiers fell or did not finish their runs, including the leaders after the super-G portion of the combined, Ryan Cochran-Siegle (DNF) and River Radamus (fall). 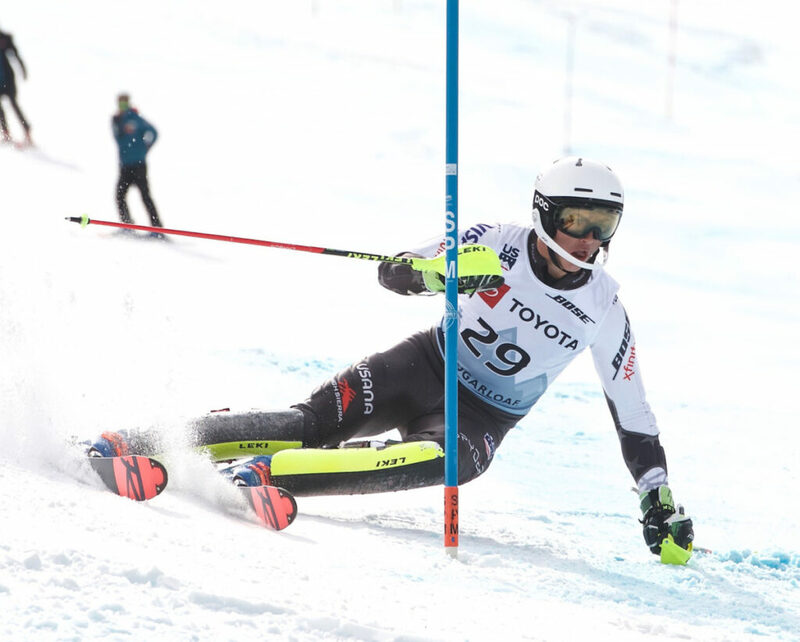 Winters, of Oregon, had the fastest time in the slalom (41.91 seconds) and that along with his 11th-place super-G finish earned him the national title. Negomir finished third overall in the combined, behind runner-up Jeffrey Read of Canada. The difficult setup Thursday also gave Negomir an advantage because he has been racing in all five ski events this season. With a time of 42.81 seconds Thursday, Negomir was able to jump from eighth to third. Carrabasset Valley native Sam Morse entered in 19th and finished in 15th overall with a slalom time of 44.64.